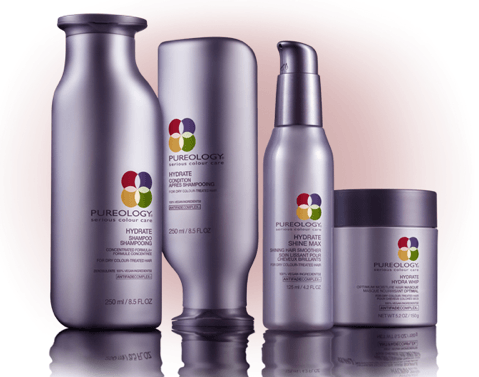 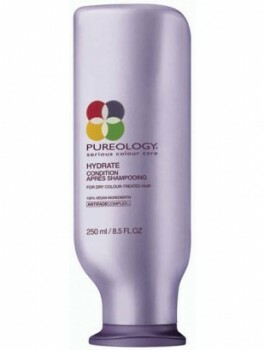 Pureology - Hydrate Shine Max 125 ml. 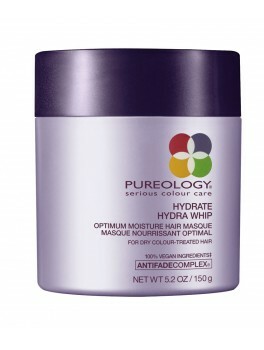 Pureology - Hydrate Hydra Whip 150 ml. 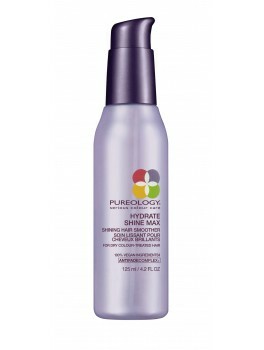 Pureology - Hydrate Hair Conditioner 250 ml. 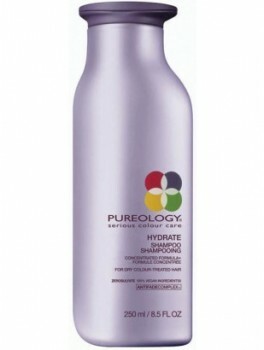 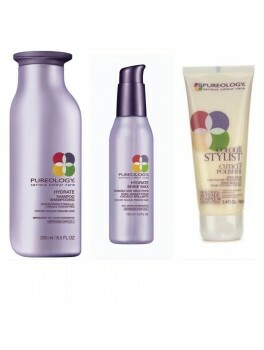 Pureology - Hydrate Shampoo 250 ml.